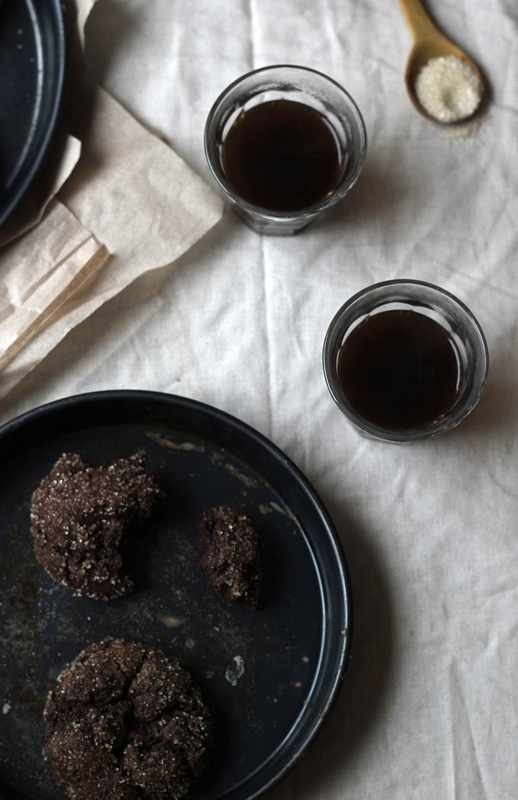 To make it easier to keep track of the new recipes added as part of the “Goes Well With Coffee” series, I decided to add a new page to the blog. Each recipe is listed under the overall aroma heading to which it corresponds. 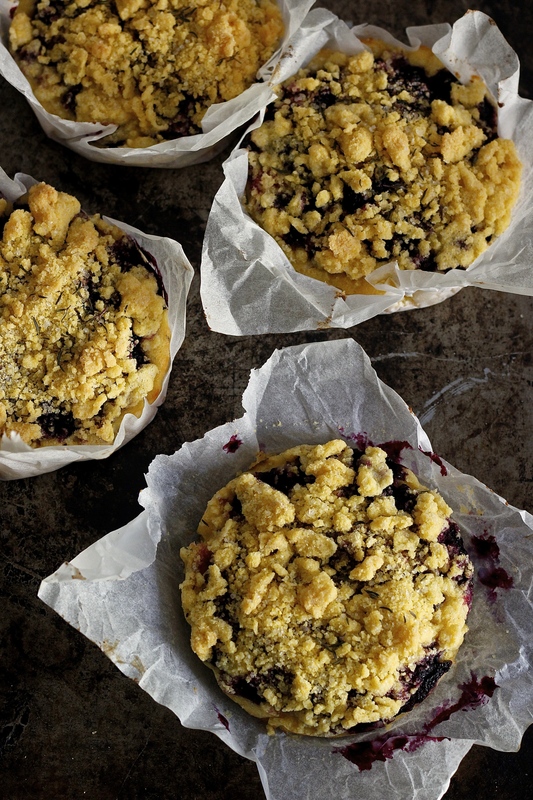 Where a recipe corresponds to more than one aroma, it has been listed under the dominant aroma. I have started by adding the links and photos to the first five posts in the series. 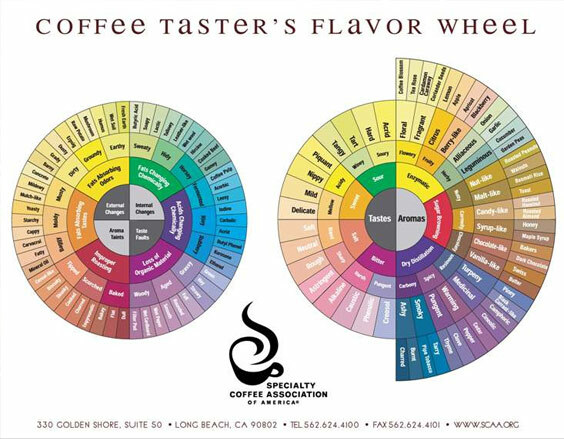 As more recipes in the series are uploaded to the blog, I will update this page so that, eventually, there should be links and photos for 18 different recipes, each one inspired by one of the aromas listed in the SCAA’s Flavour Wheel. 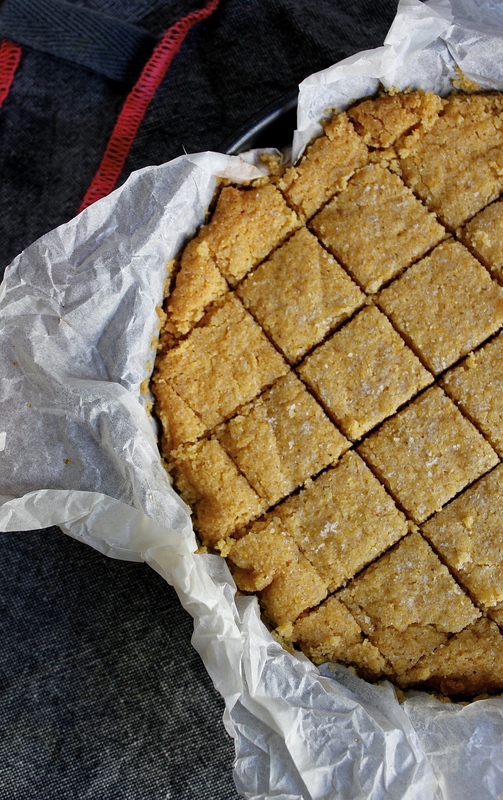 Toasted Cornmeal Shortbread with Honey and Sea Salt – Post 1. 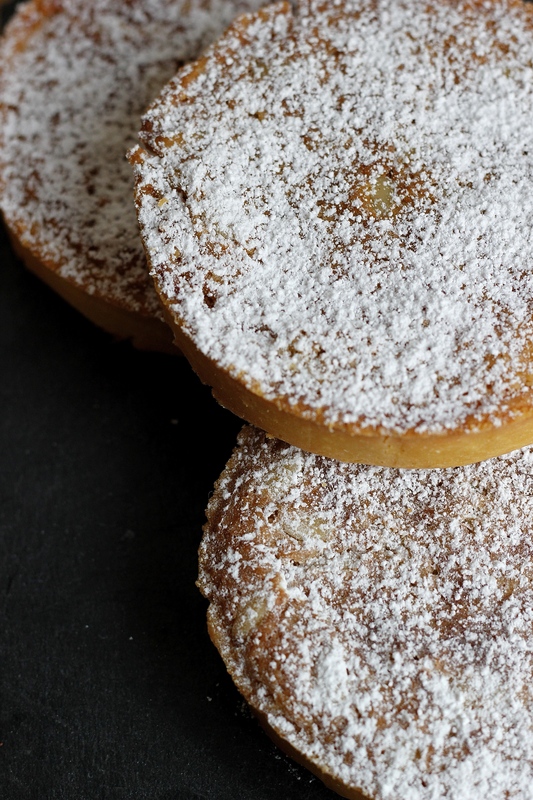 Lemon Curd and Pinenut Frangipane Bakewell Tarts – Post 4. 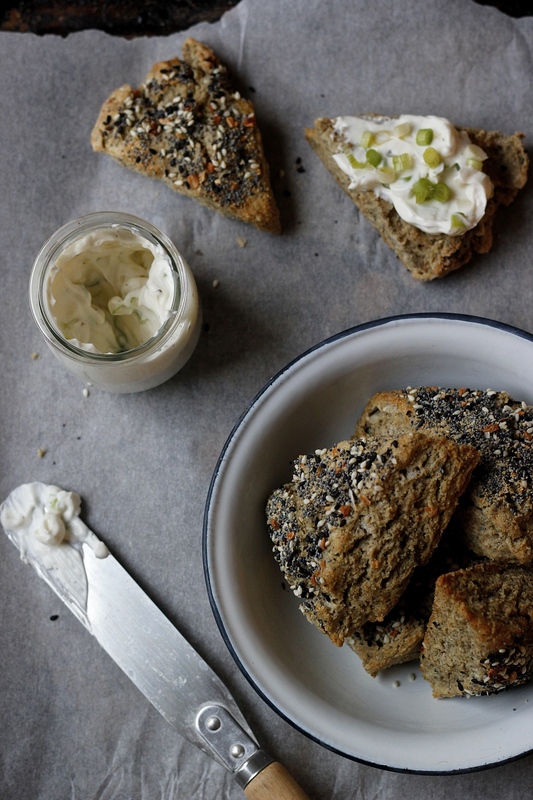 ‘Everything Bagel’ Rye Scones with Scallion Cream Cheese – Post 5. 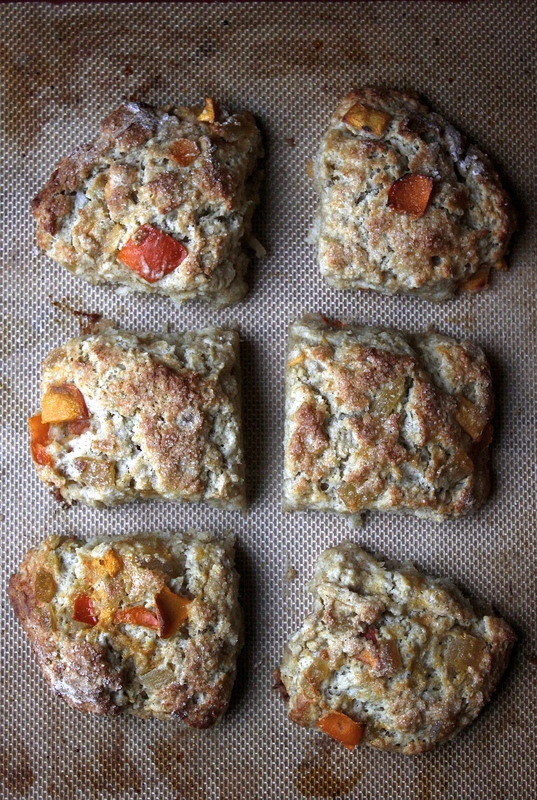 Blueberry and Thyme Buckles – Post 6. 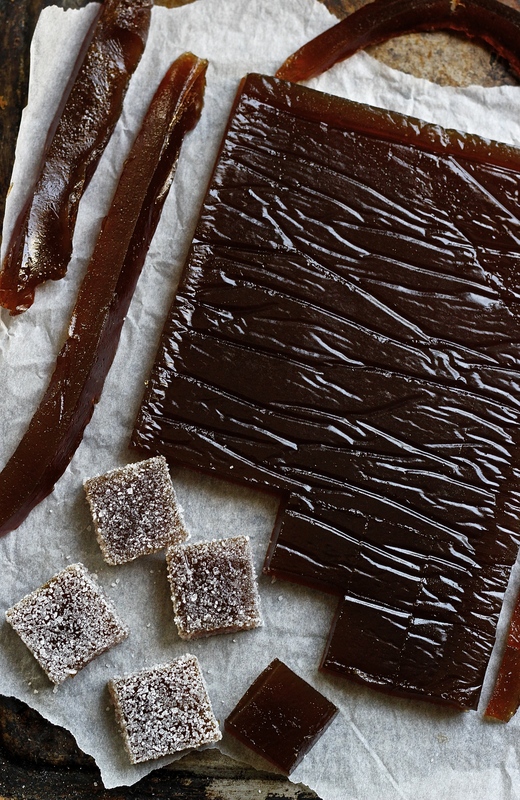 Tamarind Pate de Fruit – Post 7. 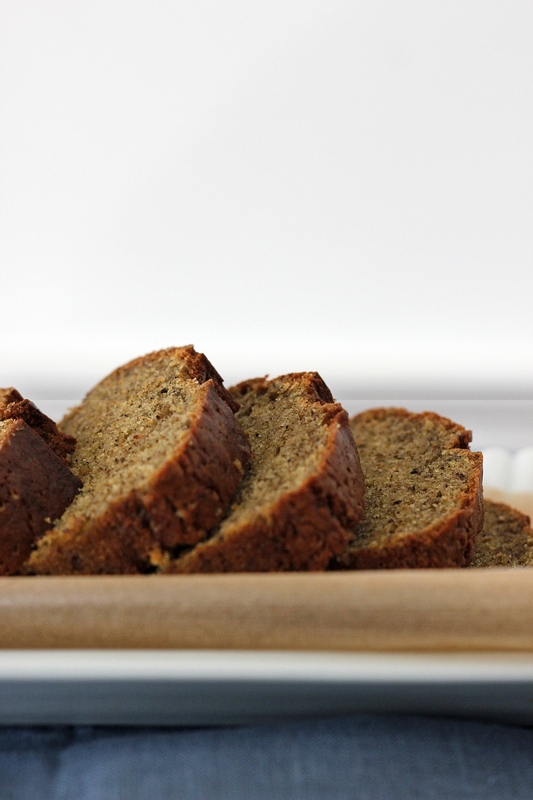 Banana Bread with Lapsang Souchong – Post 8. 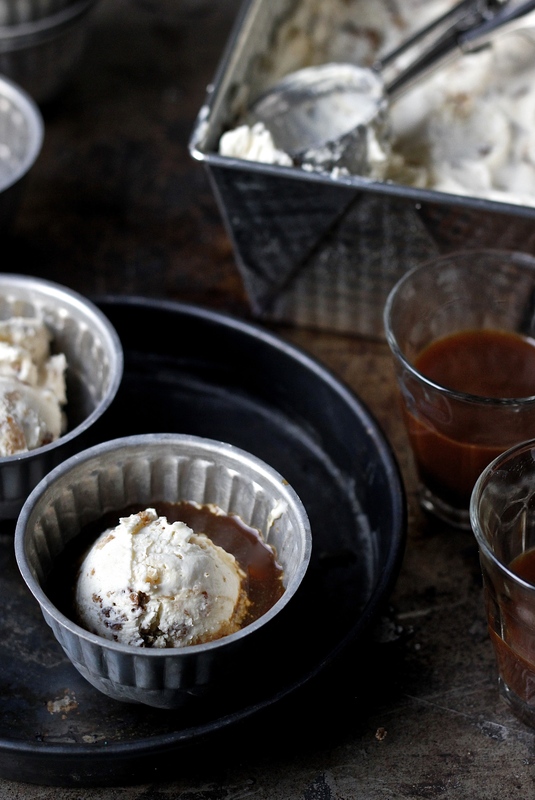 Toasted Sourdough Ice Cream – Post 9.